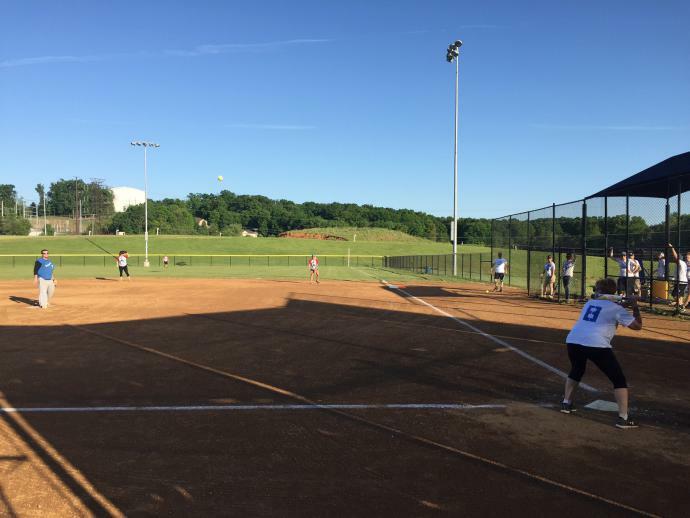 Games will be played on the Ramblewood Athletic Fields. $300/team. 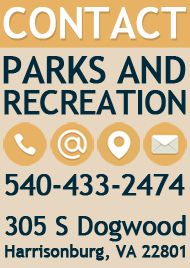 This league will play on Monday evenings starting on April 8, 2019. Game times will be 6:30pm, 7:30pm, 8:30pm, and 9:30pm. The make-up night for this league will be on Wednesday. This league is sanctioned through Softball Nation, please visit their site for a full list of rules, our bylaws are below. 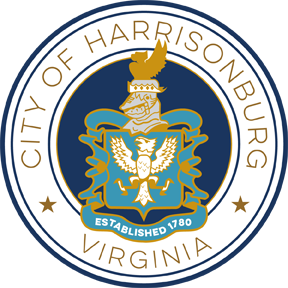 For more information, contact Tommy Thomas at 540-433-2474 or Tommy.Thomas@harrisonburgva.gov. 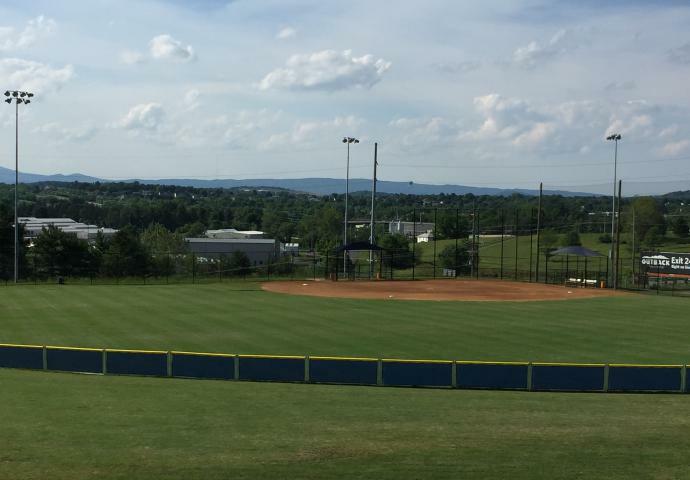 Games will be played on the Ramblewood Athletic Fields this year. $300/team. This league will play on Tuesday evenings starting on April 9, 2019. Game times will be 6:30pm, 7:30pm, 8:30pm, and 9:30pm. The make-up night for this league will be on Thursday. This league is sanctioned through Softball Nation, please visit their site for a full list of rules, our bylaws are below.